Every business should have high-quality, compliant ADA ramps. If you own or manage a business, you should have an understanding of the basic rules and compliance needs for ADA ramps. 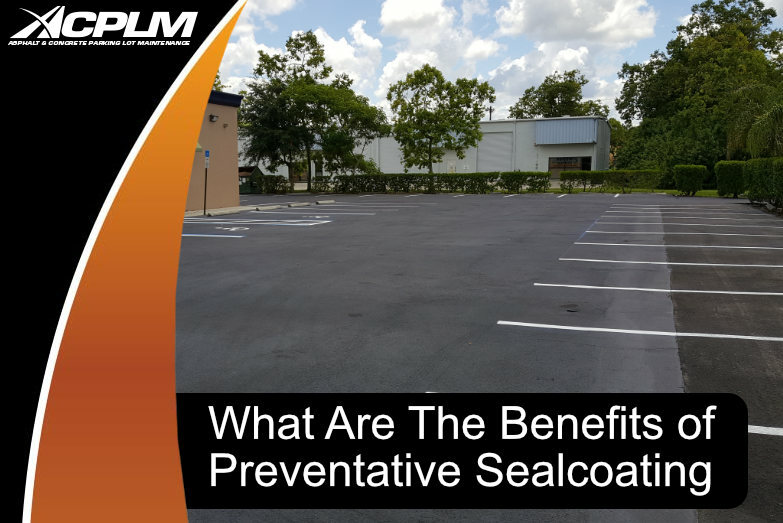 This often neglected portion of parking lots is actually quite important. 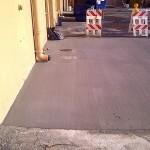 An ADA compliant ramp is necessary as it helps those with mobility challenges access your business. Keep in mind your lot is the first chance you have to make an impression. Give your customers all the space and support they need and comply with the details of the Americans with Disabilities Act and you will rest easy knowing you have done your part to facilitate access to your business. ADA is an acronym that stands for the Americans with Disabilities Act. 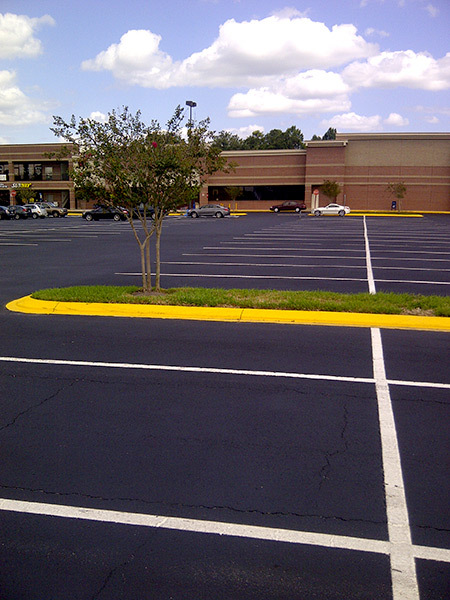 The ADA standards for your parking lot hinge on local requirements. 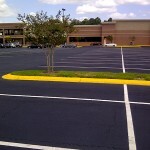 For the most part, guidelines for ADA parking lot compliance depend on the layout and size of the parking lot spaces. 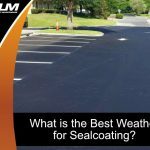 The ordinance might highlight pavement markings necessary at your particular property. 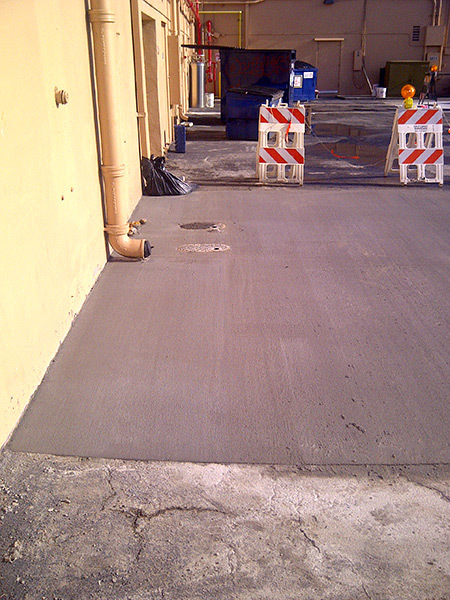 New construction often spurs the need for ADA ramp installation. Some aged parking lots will require upgrades to be in full compliance with the guidelines for ADA parking lot compliance. 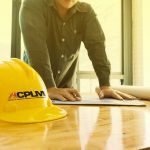 When it comes to ADA ramp installation in Orlando and all the details of ADA compliance, no one does it better than ACPLM. 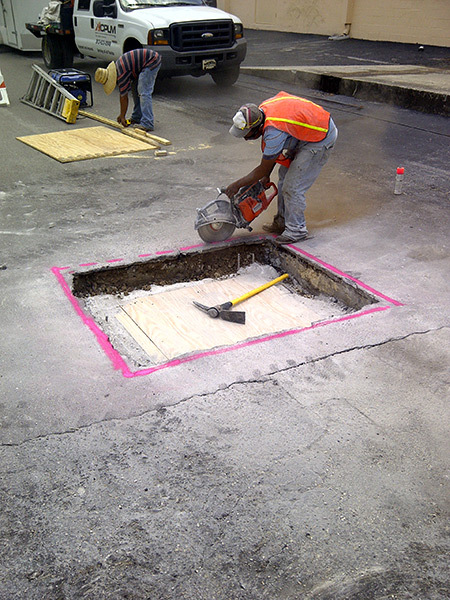 ADA ramp installation, along with signs and markings are necessary for full compliance. Travel barriers must be installed as well. 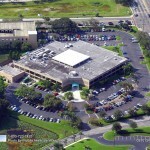 A certain number of handicapped accessible parking lot spaces are necessary, based on the lot’s total number of spaces. 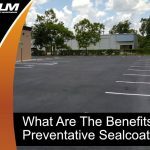 Access aisles, curb painting, the installation of signs and posts, shots/sandblasting of the surface, and other subtleties matter a great deal. 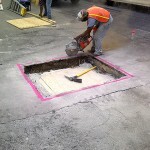 It’s also necessary to appropriately mark the pavement with customized stripes, stencils, etc. 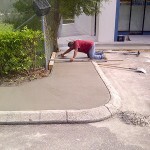 ADA ramp installation is only one aspect of compliance. The law has the potential to change. 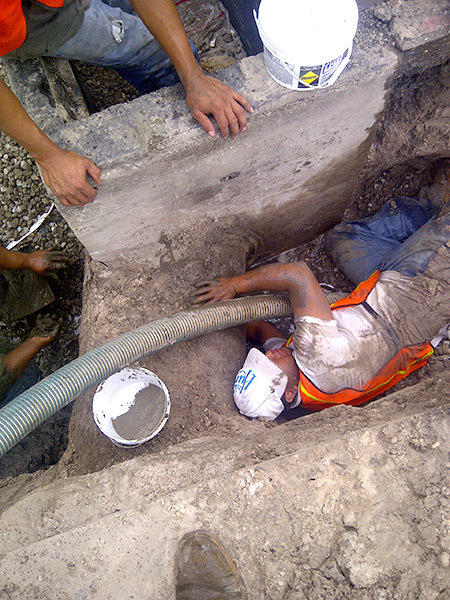 New standards can be implemented and additional safety concerns arise. It’s difficult to remain in full compliance unless you work with professionals. 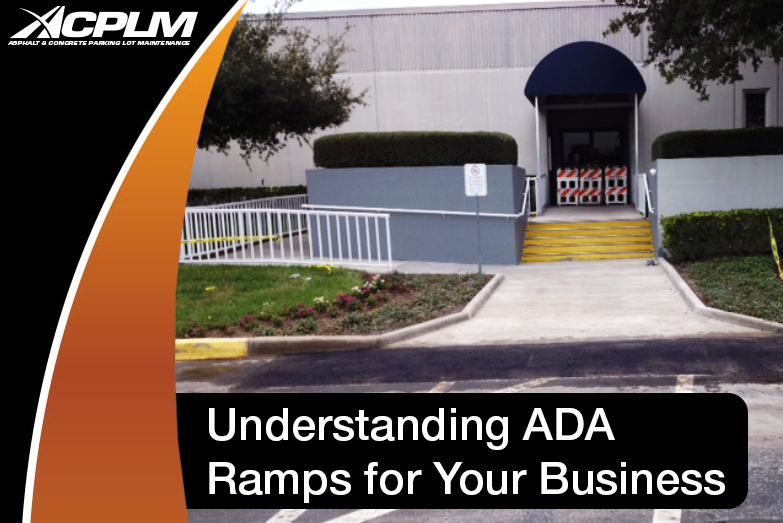 When it comes to ADA ramp installation in Orlando and maintaining compliance, no one does it better than ACPLM. 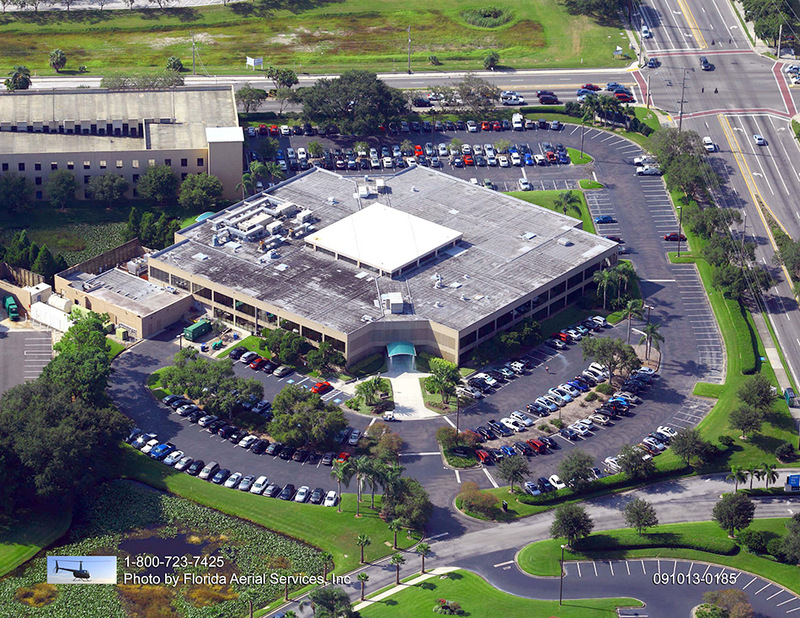 We will keep you in full compliance with the ADA to avoid potentially costly lawsuits and fines. 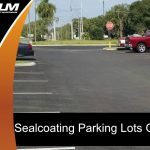 ACPLM is here for your parking lot care. 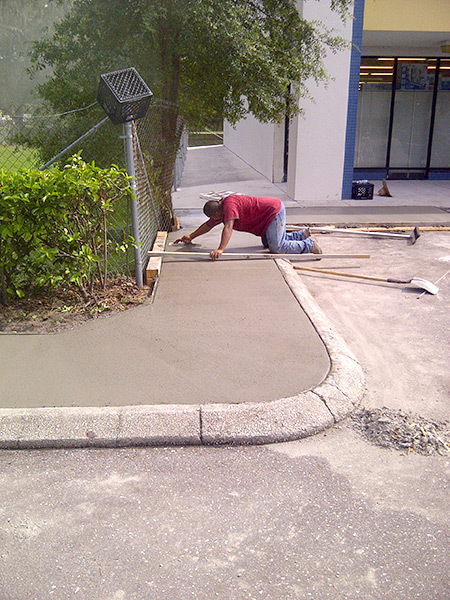 If you are interested in ADA ramp installation in Orlando or any other parking lot services, contact us or give us a call at 888-959-9637.